Selkirk Heat-Fab Saf-T Vent Rigid Liner is for rigid gas relining. 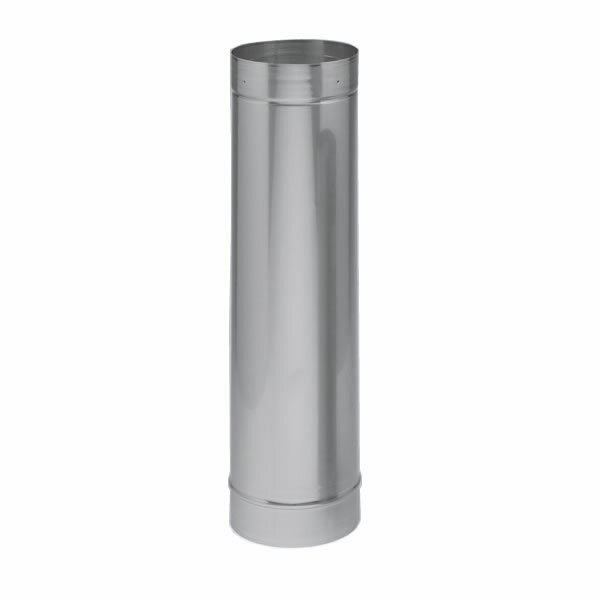 Saf-T Vent is UL listed to the 1738 Standard for condensing gas appliances, as a chimney liner and as a gas vent connector. It's also UL listed to the 1777 standard.